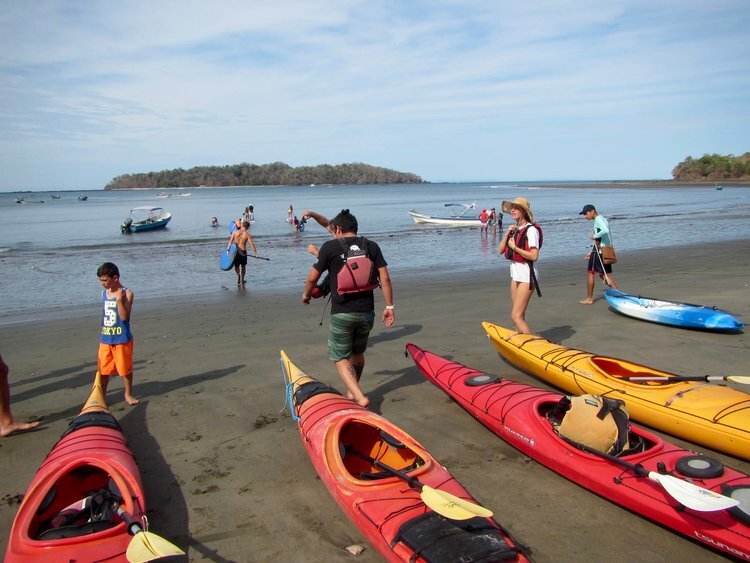 The area around Santa Catalina and Coiba island offers fantastic kayaking opportunities. Blessed with warm tropical Pacific water we get to explore coastline, mangroves, river estuaries, islands and natural, untouched, remote areas. Travelling by quiet, intimate kayaks allows for a serene paddle contributing to witnessing wildlife and natural rhythms in a relaxed, undisturbed environment. In this manner of travel we are also being eco-conscious and offering sustainable, minimal footprint excursions. 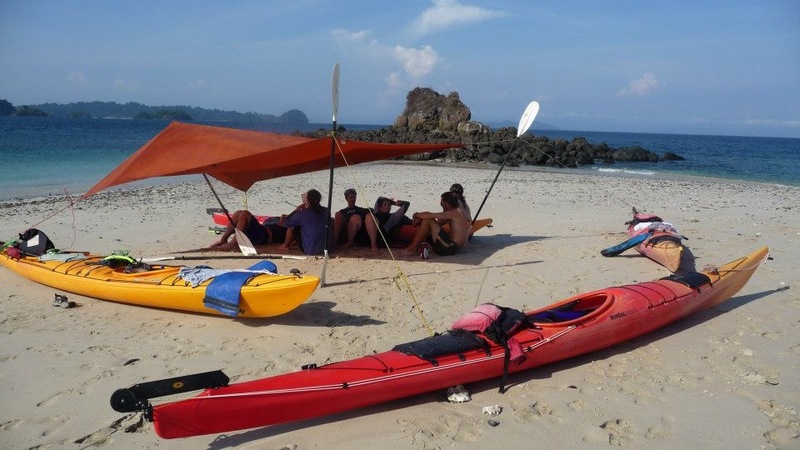 On Coiba island we prefer the use of kayaks to travel to points of interest, amazing snorkel locations, secluded beaches away from the day tour crowds, hiking trails and our favourite spots to chill, witness wildlife and explore. We use the protected South and East sections of Coiba for a calm, tranquil paddling environment with easy launchings and landings. We use quality gear to ensure you have an enjoyable paddling experience. Let our team at Fluid share their paddling passion with you in this area of infinite possibilities. 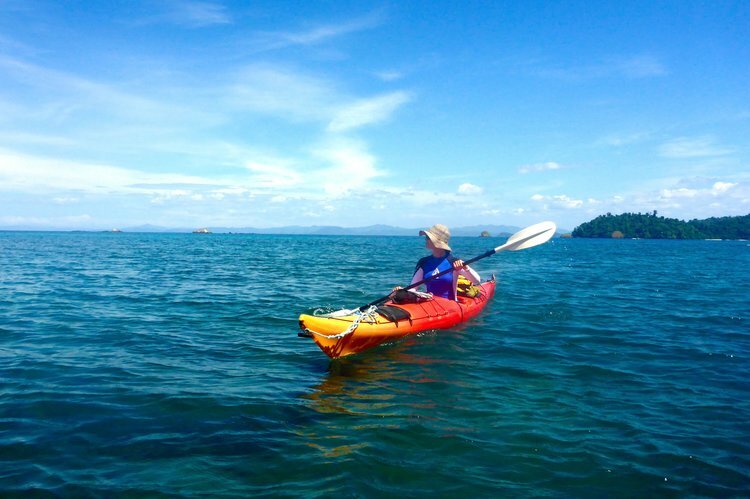 Check out our Coiba island tours.